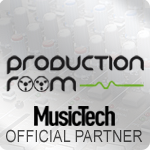 FL Studio is one of the world’s most-downloaded DAWs and has, over the last decade or so, matured into a highly capable music production environment. It’s still a Windows-only system, although there is credible talk of a Mac version in the very late stages of development. As it stands, you’ll need a recent version of Windows and a moderately powered PC as a baseline, or something a little more serious to run heavier projects. 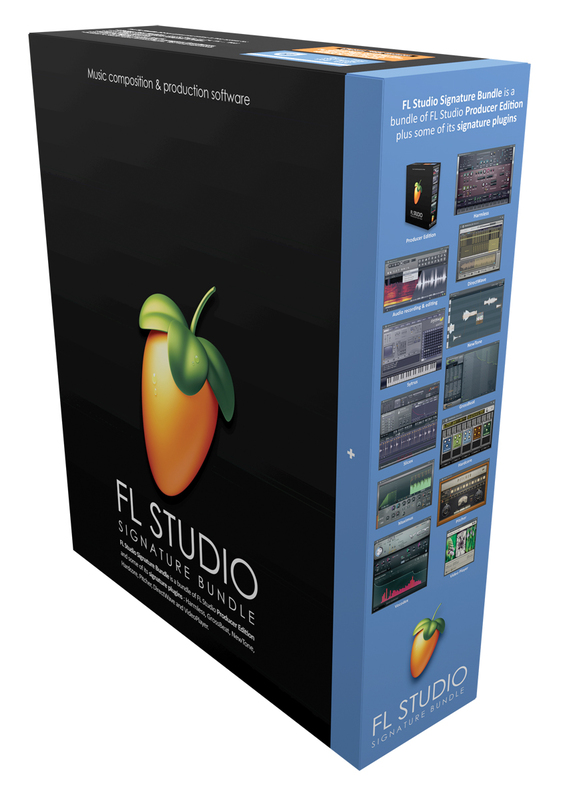 To briefly recap, FL Studio started life at the more entry-level end of the market, but now all save the most basic version of the software can handle full audio tracking, editing and arrangement – in addition to the MIDI sequencing and programming that it’s had all along. 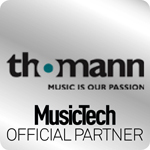 There are three versions, with the Producer and Signature bundles sharing pretty much the same core functionality, just with differing sets of plug-ins. There’s the option to buy a complete bundle of the app, plus all of Image Line’s extra instruments and effects – though this adds considerably to the price, and since it is, of course, compatible with VST plug-ins you may already have your own collection to work with. 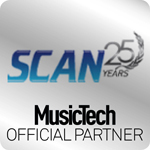 Despite some significant GUI developments, the workflow remains familiar to existing users, with instruments triggered by step sequencers or generators and audio and MIDI sequenced in the Playlist. As well as ReWire support, the whole application can, remarkably, be hosted as a VST plug-in inside a different DAW. There’s much more to it than that, of course, but those are the fundamentals. The first major change is evident at a glance. The interface has been reworked and rewritten to be made vector-based. This means that graphics are simpler, flatter and cleaner, which looks better in and of itself but also has a greater purpose. The interface can now be scaled up massively without looking blocky or blurry. Related to the vectorisation of the interface is the second major change, the implementation of multitouch support across the application. You can pop FL Studio 12 into regular or touch modes, depending on how you’re using it, and it’s particularly useful when you come to mixing. The new scalable mixer is highly flexible and can be resized easily to cope with fingers, which are generally too large for faders designed to be moved only with the mouse. The difference between touch and multitouch is important, too: using one fader at once is OK but using several, especially when automating, is far better. In practice, multitouch here works really well, especially on a larger screen. 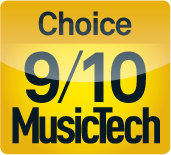 While it’s true that many music PCs don’t have multitouch screens as standard, adding a second monitor with this capability can be relatively cheap, and it may become a more common feature in future. Splitting off the mixer to a second – perhaps multitouch – screen is now easier, thanks to the new dockable window system. Every part of the interface can be undocked and arranged, or docked with resizable borders. The whole application looks and feels cleaner, slicker and more user-friendly. This also extends to individual window sections, such as inspectors or editors, where the various contextual menus have been cleaned up, flattened and simplified. In truth, this has been a long time coming: one of the issues with FL Studio as it gained more and more functionality was its over-reliance on tiny icons and endless clicks. The need to slim things down to make them touch-compatible has also had the benefit of making controls generally easier to work with. 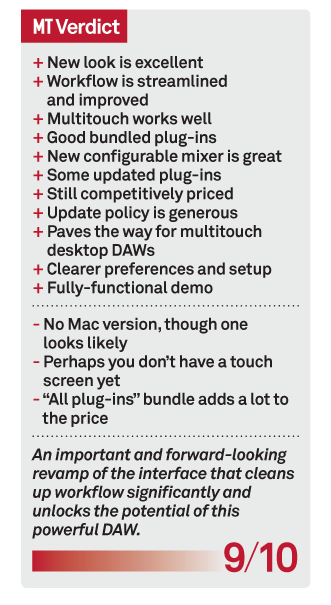 There aren’t too many major DAWs that are single-platform, and most will run on Windows. 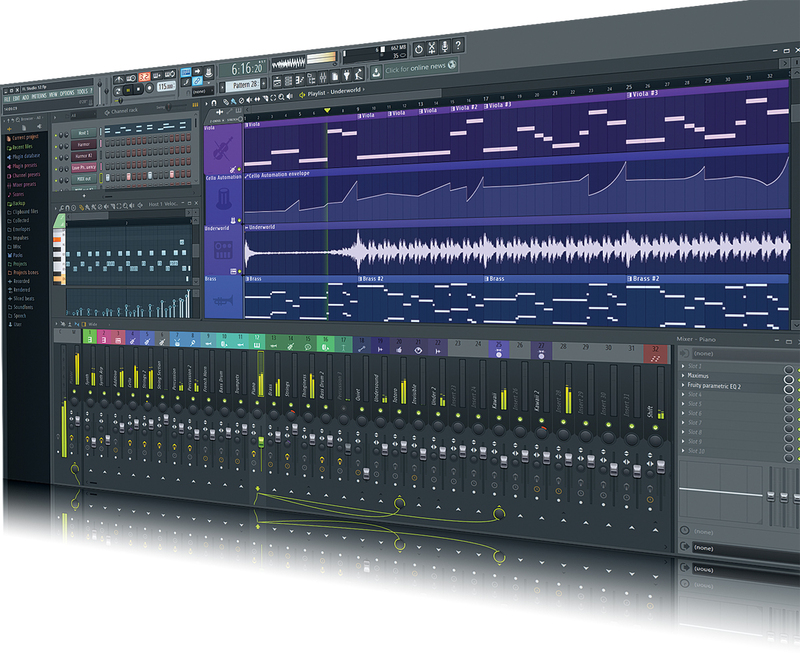 SONAR is PC-only and perhaps a more conventional DAW in many ways, with a ton of bundled content, though it also has a slightly controversial membership pricing model, which is worth reading up on first. For immediacy of composition, you might also look at Ableton Live, the standard version costing €349, and coming complete with three instruments, 27 effects and 11GB of content. With so much work having gone into revamping the core interface of the software, you’d forgive Image Line for not having had much time to do other stuff, but you’ll find a fair amount of tweaks and changes elsewhere as well. There’s multiple drag and drop of audio files into the Playlist from the Windows file browser, and new category tabs and delete options from the browser that lives on the left of the main screen. 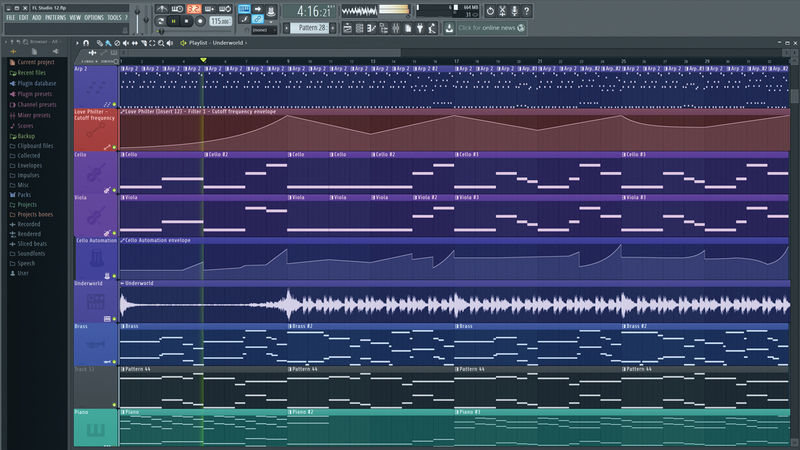 Step sequences, the bedrock of MIDI programming in FL Studio, are now interchangeable with piano rolls, and the pattern menu has moved from the channel rack to the toolbar menu. The Piano Roll now also has time markers for labeling and looping. The channel rack now hosts the Channel Options menu, and channel settings have been integrated into the plug-in wrapper. You get a great selection of plug-ins with FL Studio, especially the Producer or Signature bundles, and some of these have had a makeover to bring them up to date with the new vector interface of version 12. These include 3xOSC, Edison, Formula Controller, Envelope Controller, Keyboard Controller and Peak Controller. Image Line promises more native plug-in updates are coming, and for now you’ll find that the Fruity Send can also send to any mixer track. 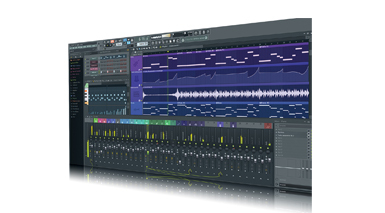 The bundled plug-ins are good and err on the side of electronic music, owing to the application’s history as an EDM tool, though there’s some ‘real’ stuff, too. Even in the Signature version, there are still some of the company’s instruments that aren’t included – though, as noted earlier, you can add these individually if you like, or buy the total bundle. In version 12, the entry-level app gains automation clips, while Producer gets Sytrus and Maximus; with Signature adding Harmless, Newtone, Gross Beat and Pitcher. The two main versions have audio pitch and time stretching as well. Another new feature is that the installation and management of third-party VST plug-ins has been cleaned up, which is always useful. Image Line has a generous and fairly unusual policy of providing lifetime free updates for the version that you have bought, and this applies here, too. So if you bought a previous version of Producer you will be able to update to 12 Producer for free and get all the extra stuff. Upgrade pricing applies too, of course, if you want to move up a version, with various prices available depending on the age and level of your current version. A free demo version is available as well. Since the upgrade is free for existing Image Line FL users, it’s hard to see why you wouldn’t install it and get the benefit of the new features. The whole application feels more modern and easier to navigate. The mixer, in particular, looks and feels so much more up to date than it was before, meaning that using it is a great deal more appealing. The new scalability will be a bonus for anyone investing in higher-resolution monitors, which are getting cheaper all the time, and multitouch is certainly interesting. 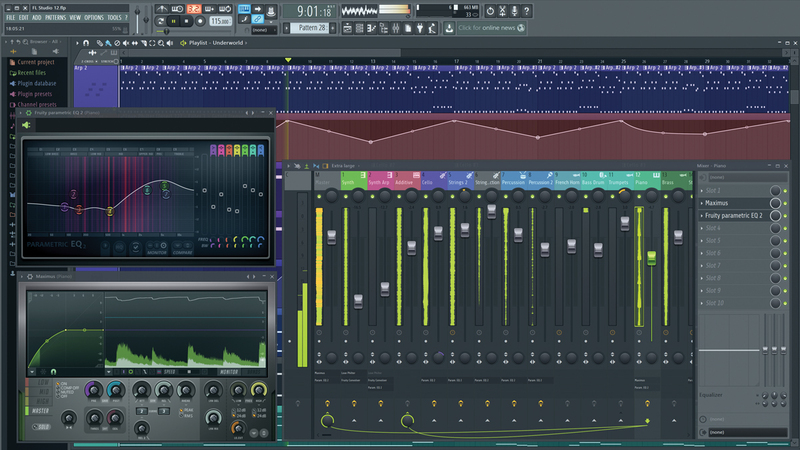 FL Studio has a large user base, and it seems likely that this new version will serve only to grow it further. A capable, affordable and now very modern-feeling DAW.